People often ask me how I choose which ice cream (or gelato, or frozen yogurt) places to visit. Although I aspire to visit EVERY homemade ice cream place out there, my time and budget certainly don’t allow that. So I tend to do some research, read reviews and narrow my search down based on where will be convenient for me, their menu offerings and what I’m betting will be best based on reviews. But that isn’t the whole story. Sometimes I will be exploring a town or a city and I will literally pass an ice cream place that I hadn’t realized I’d be seeing. At that point, I do a little research, consider how hungry I am and how much money I’ve got for a treat. I’m certainly more likely to visit if it’s right in front of me. 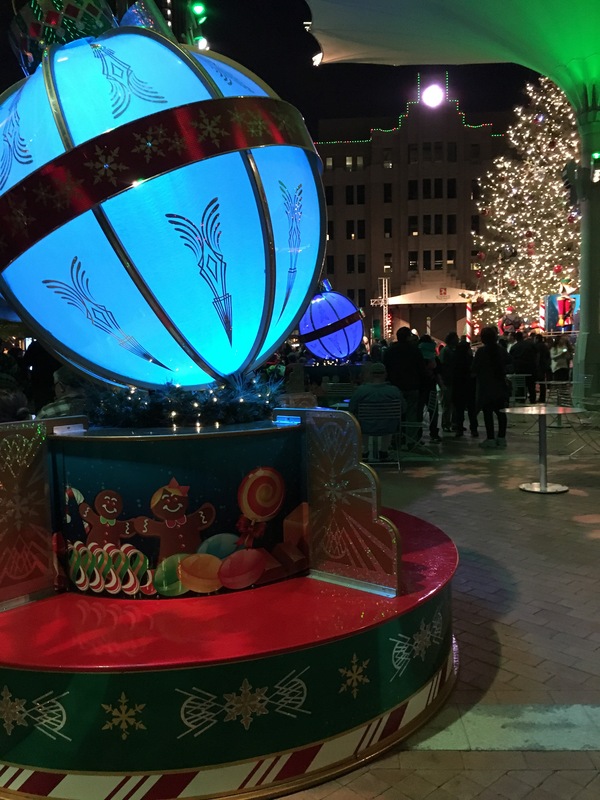 So although gelato isn’t my favorite treat, when I saw Paciugo calling to me as we explored the Christmas lights ﻿in Fort Worth last year, I decided to give it a look. (I was also craving ice cream but there wasn’t a homemade place nearby.) 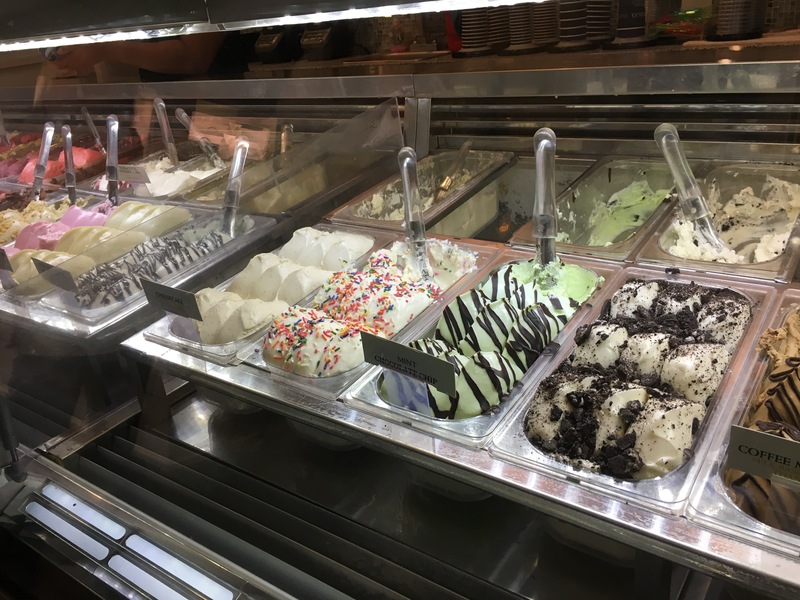 It turns out they’re a chain with locations in about ten states, and their gelato is made on site. They also have a nice coffee menu, and if coffee plus gelato sounds like a fun combination to you, you’ll enjoy it even more. I decided to check out a couple of flavors. My husband Ross stuck to a hot black coffee, which he was pleased with. The prices were on the higher side for smaller portions but we were in a fancy part of Fort Worth so it felt kind of normal. Here’s what I went with. Wild Berries: The true fruity taste of this is lovely. It’s actually dairy-free too. Delightful and not overly sweet with an awesome fruit tang. A nice mouth feel too. Milk Chocolate: This gelato has a very nice feel, with a rich milk chocolate flavor. It reminded me of an excellent drinking chocolate. Ross enjoyed both flavors a lot too, and I also recommend the combination. 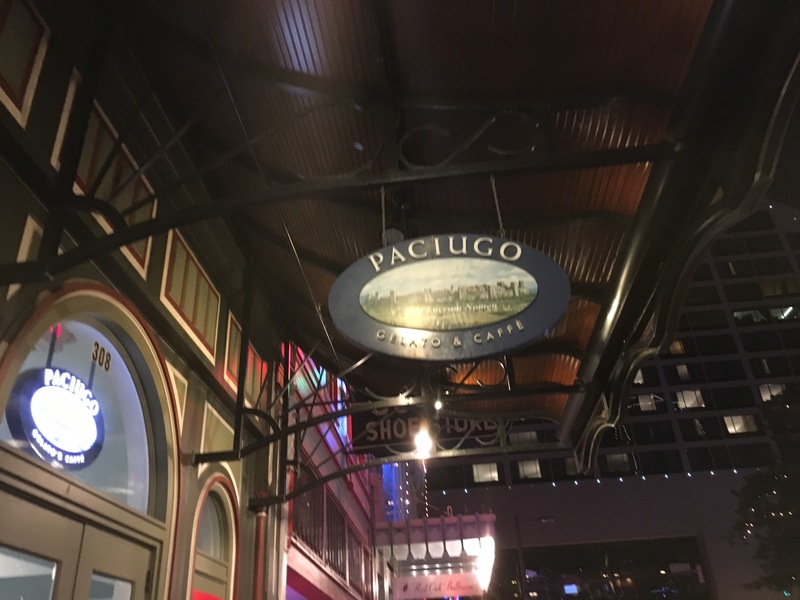 Although this is so far the only location I’ve visited, I would definitely recommend Paciugo when you’re craving a tasty dessert. 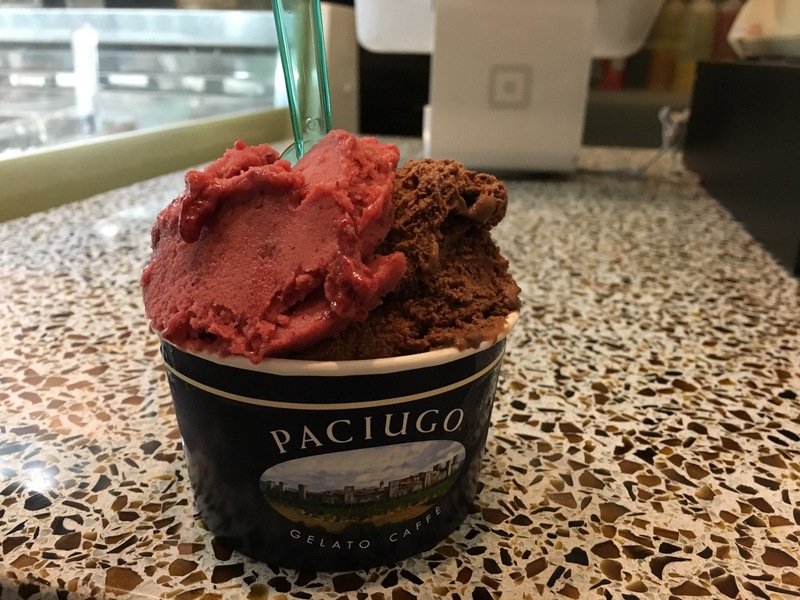 Do you have a favorite place to get gelato?